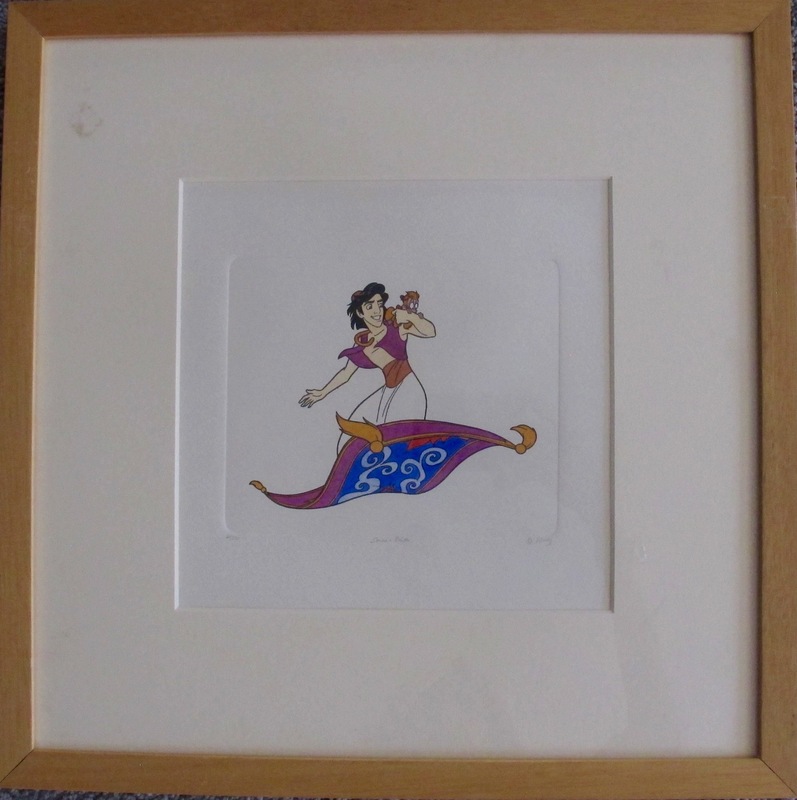 This is a hand made etching of Prince Aladdin and Jasmine running from the Walt Disney film “Aladdin”. 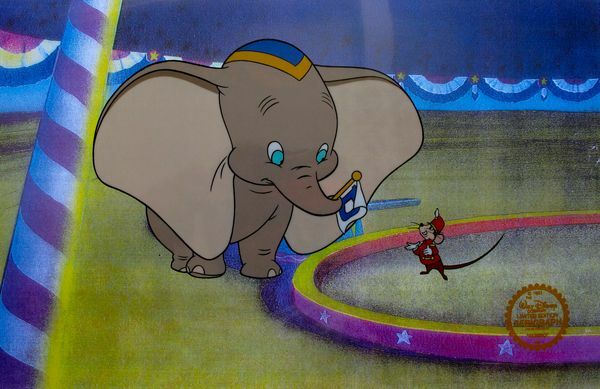 This is a hand made etching of Aladdin riding his Magic Carpet from the Walt Disney film “Aladdin”. 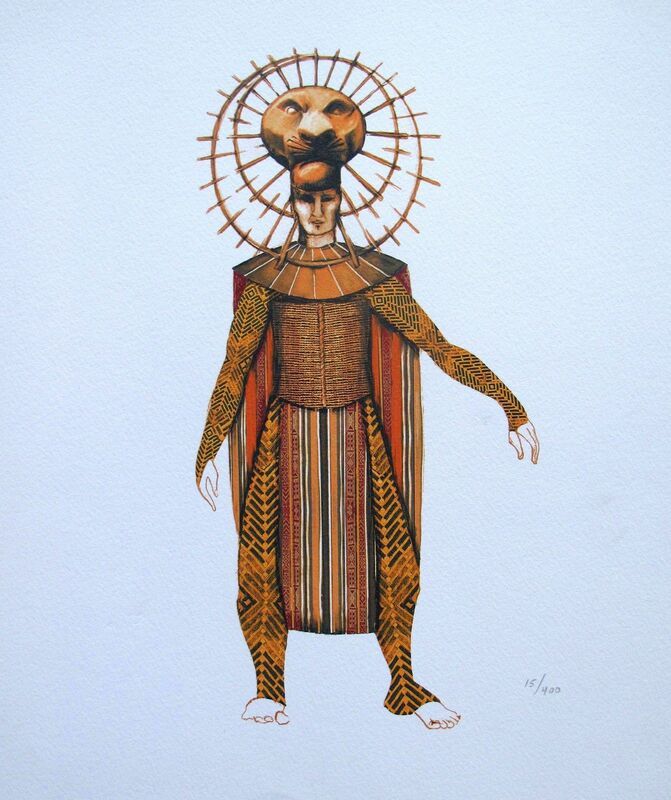 This is a limited edition Disney concept art giclee published in 2000 titled “MUFASA”. 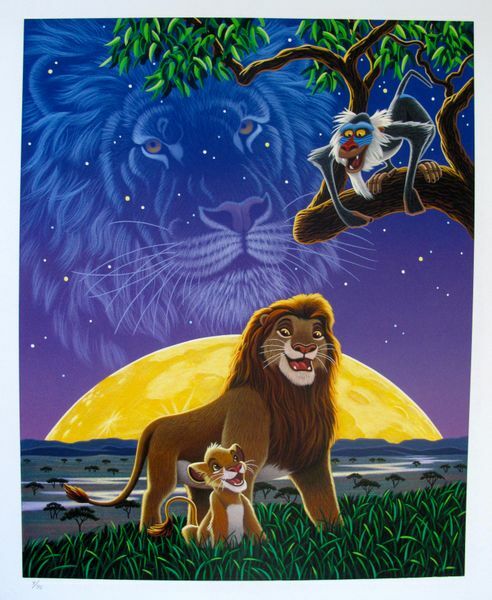 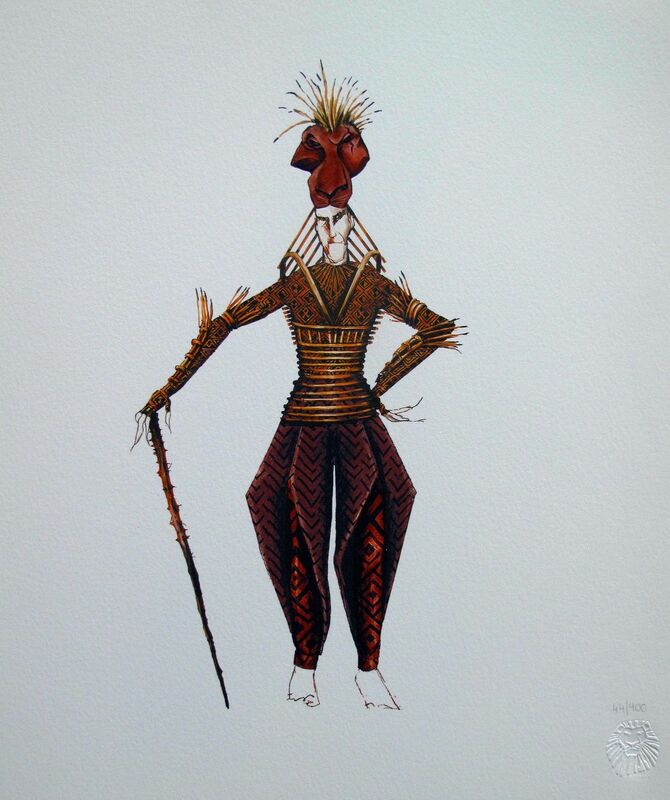 This is a limited edition Disney concept art giclee published in 2000 titled “Scar”. 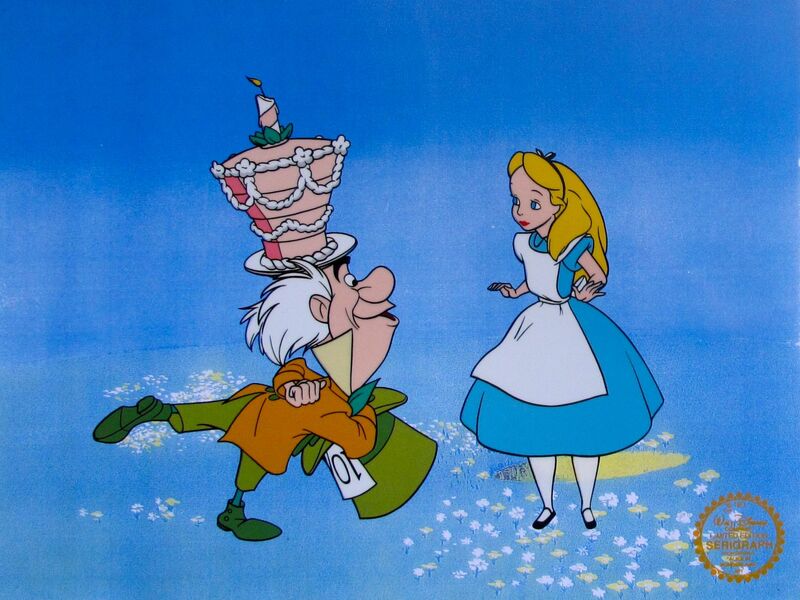 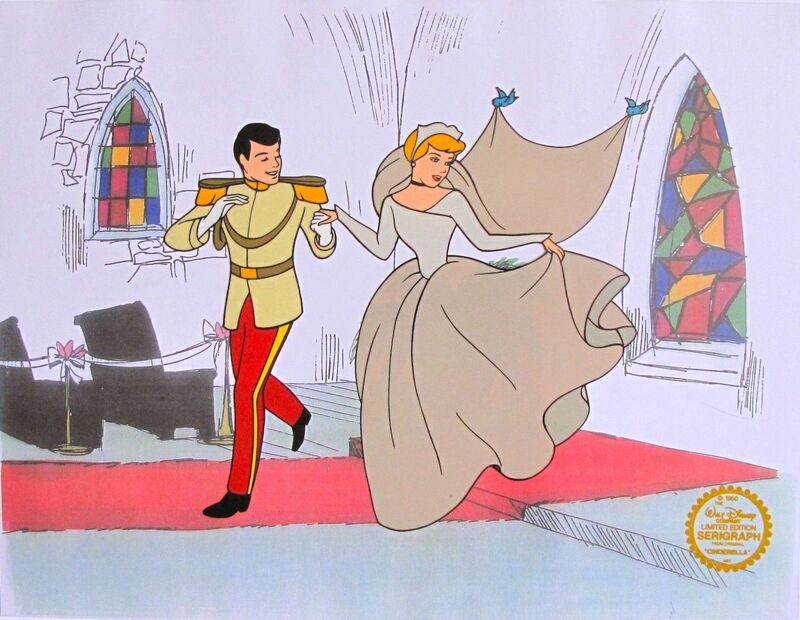 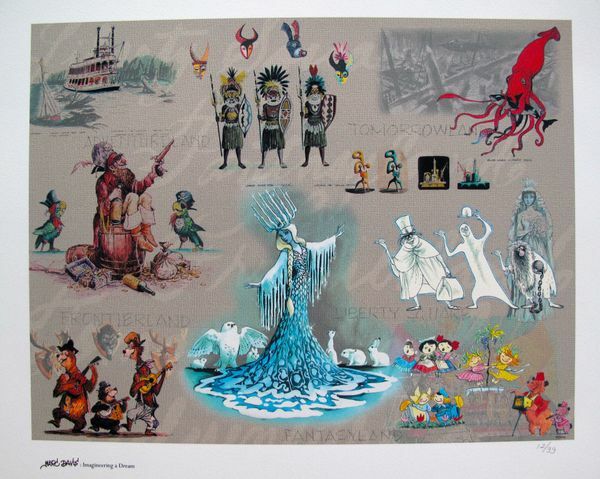 This is a concept art giclee from Disney titled “Marc Davis: Imagineering a Dream”. 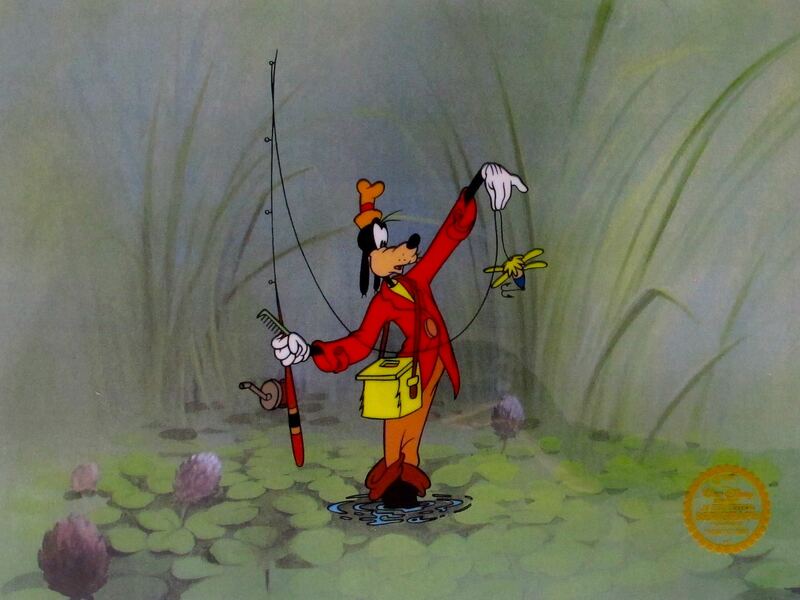 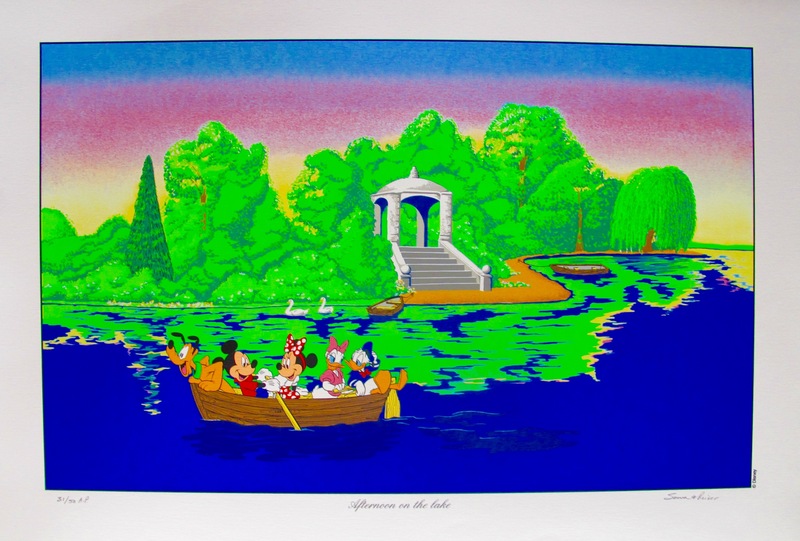 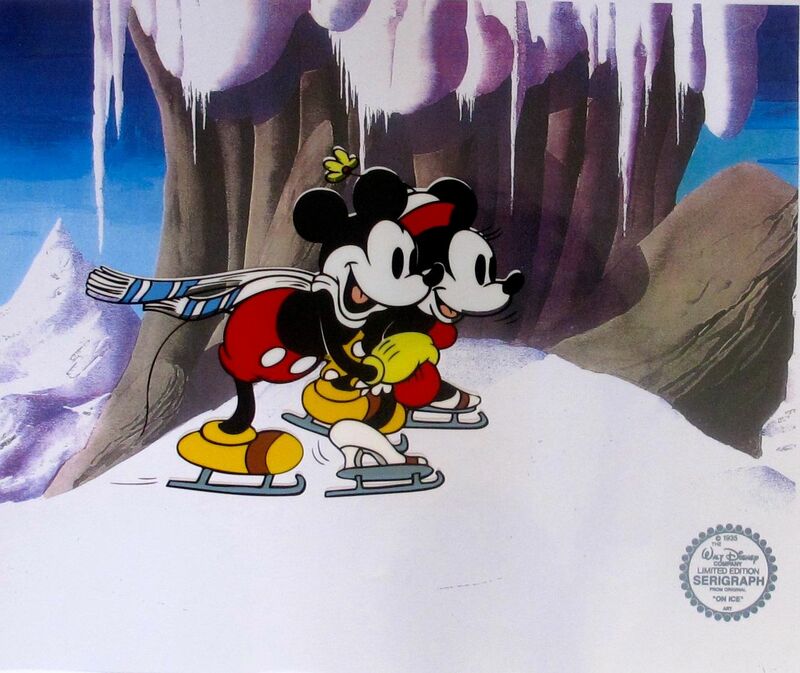 This is a rare Walt Disney silkscreen titled “AFTERNOON ON THE LAKE”.